Investors took a step back Monday ahead of several events later this week that could set the tone for the rest of the summer. The Dow Jones industrial average lost 0.2%, the S&P 500 and the Nasdaq both fell nearly 0.4%. Despite news early Monday of corporate mergers totaling $46 billion, investors were reducing their exposure to stocks ahead of a meeting of Federal Reserve policymakers later this week. The European Central Bank and Bank of England also meet this week. While the Fed is unlikely to announce any major changes in policy this week, many investors believe the central bank will begin slowing the pace of its $85 billion-per-month bond-buying program as soon as September. There is also a ton of economic data on tap this week, with a report on second-quarter U.S. gross domestic product and the government's monthly jobs report. Investors have been particularly sensitive to economic reports since the Fed has stressed that any tapering of its stimulus policies will depend on how the recovery progresses. "The market will look for clues as to the timing of future scaling back of asset purchases," said Bill Stone, chief investment strategist at PNC Wealth Management. Meanwhile, some well-known stocks were on the move Monday. Merger Monday. Canadian retailer Hudson's Bay bought iconic retailer Saks (SKS) in a deal worth $2.9 billion. Hudson's Bay owns rival luxury retailer Lord & Taylor. Omnicom Group (OMC) and Publicis Groupe (PGPEF) announced a $35.1 billion deal to form the world's largest advertising agency. The news also lifted shares of rival advertising agency, Interpublic Group of Companies (INPGP). Click here for data on bonds, commodities and currencies. U.S. over-the-counter drugmaker Perrigo (PRGO) announced an $8.6 billion deal for Irish drugmaker Elan (ELN), a cash and stock deal that pays about a 26% premium for Elan shareholders. The Irish company was at the center of an insider trading scandal involving a former employee of embattled hedge fund SAC Capital. Deluge of earnings. 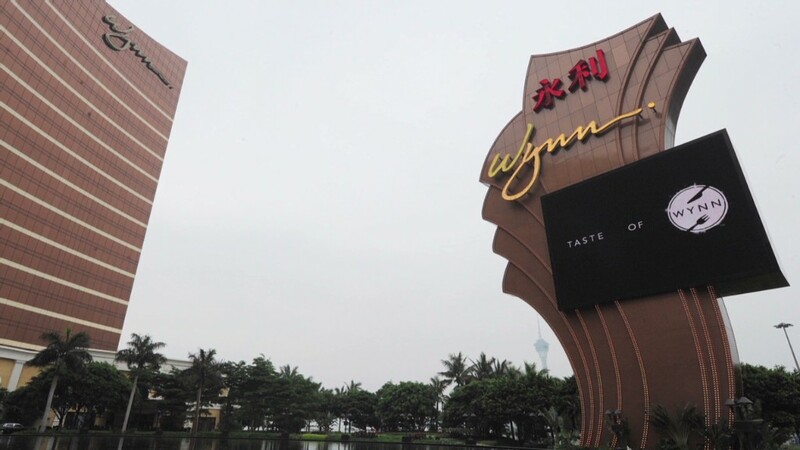 Mall operator Simon Property (SPG) and casino owner Wynn Resorts (WYNN) both reported improved quarterly earnings, although Wynn fell short of forecasts while Simon beat estimates. Rental car company Hertz (HTZ) reported results that met analysts' expectations, but shares were down more than 2%. CF Industries (CF) shares jumped after Dan Loeb's hedge fund, Third Point, disclosed an investment in the fertilizer company. Loeb's investment in CF Industries boosted shares of rivals Rentech Nitrogen (RNF), Terra Nitrogen (TNH) and Agrium (AGU). In a letter to investors, Loeb also reportedly renewed his criticism of Sony (SNE), in which he holds a 6% stake. Shares of Intuitive Surgical Inc. (ISRG) gained after the medical robotics company boosted its share repurchase program. Herbalife (HLF), the multi-level marketing company that hedge fund manager Bill Ackman has attacked as a pyramid scheme, reported second-quarter earnings after the closing bell that topped forecasts. Best of StockTwits. On any given day, there are always high-profile stocks on the move that traders on StockTwits are talking about. Here's a look at some of them. SodaStream (SODA) shares gained nearly 2% as investors looked ahead to the company's latest earnings report Wednesday. The stock has had a strong pop this year, rising from about $45 a share to above $75 a share in May. But some traders on say the stock is too frothy. 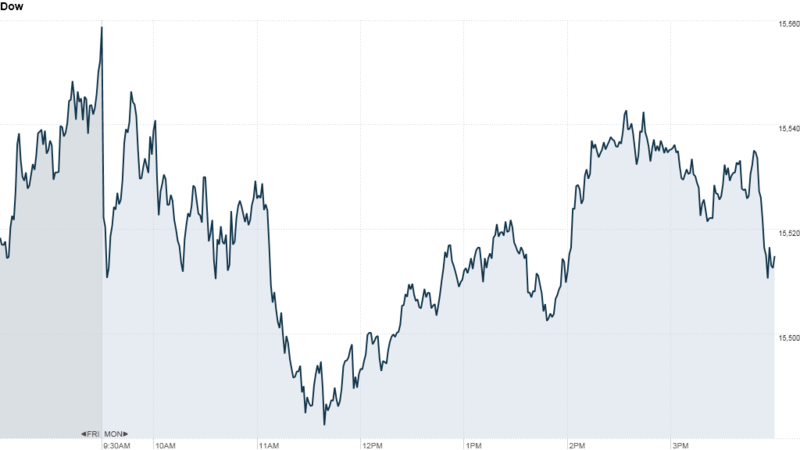 Facebook (FB) shares have been on a tear since the social network reported strong quarterly results last week. The stock rose above $35 a share Monday and is closing in on its IPO price of $38. jincman: $FB it's getting comfortable over 35 ... look out! Caterpillar (CAT) announced plans to repurchase $1 billion worth of its own stock from French bank Société Générale, accelerating a $2 billion transaction announced in April. The move comes a few weeks after hedge fund manager Jim Chanos said he's betting against Caterpillar as the global boom in commodities draws to a close. For some, the buyback is a sign of weakness, while others say Caterpillar is still a good long-term bet. timboutillier: $CAT You smell that? Smells like desperation if you ask me.